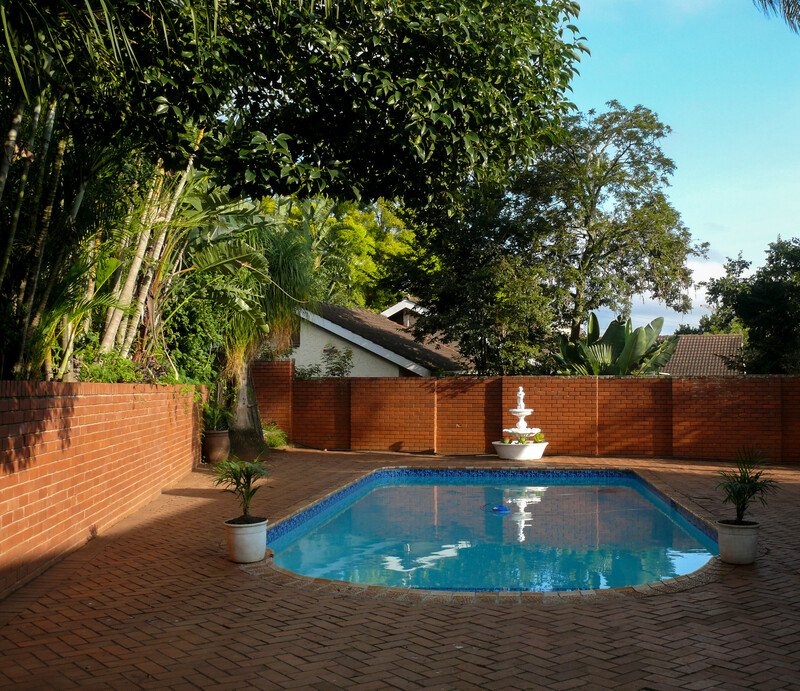 Hamilton Urban Farm and Guest House is situated in the heart of Pietermaritzburg. Run as a family business, this guesthouse offers visitors a unique stay on a working urban farm. 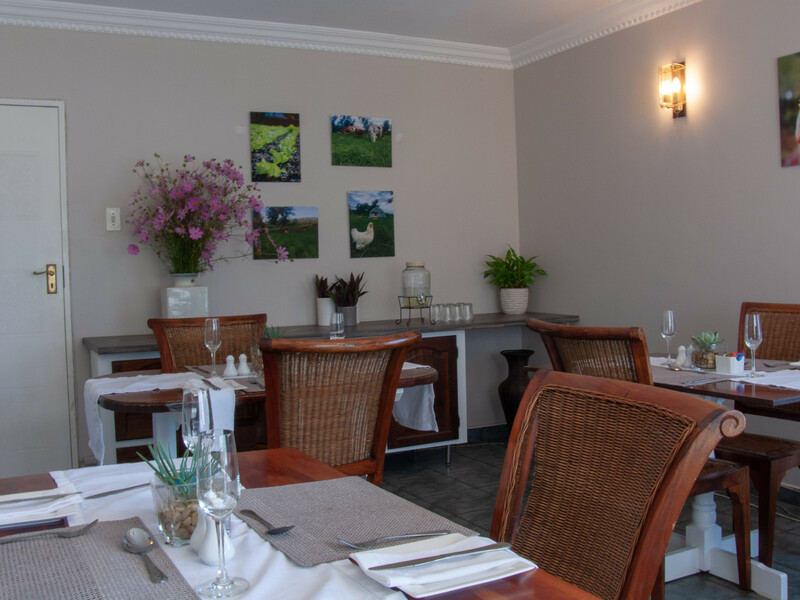 Among rows of hydroponically grown lettuce and the splash of tilapia in a greenhouse, you can expect a world-class accommodation experience in an eco-friendly guesthouse. 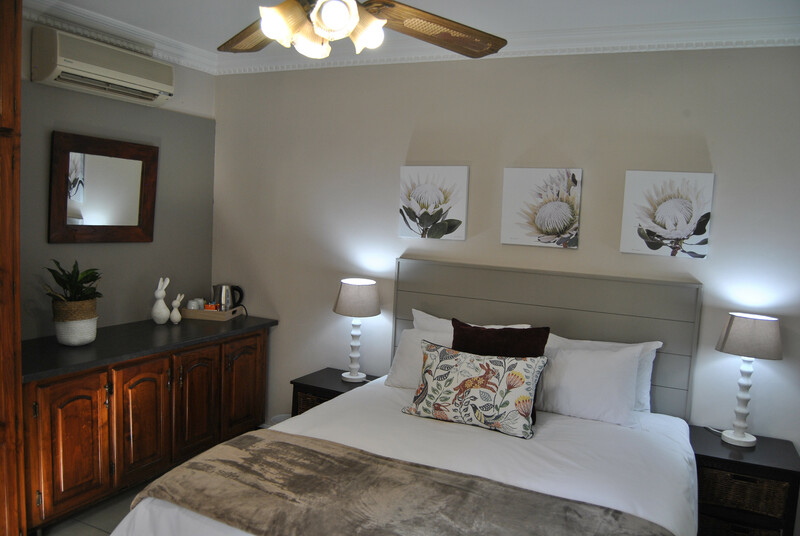 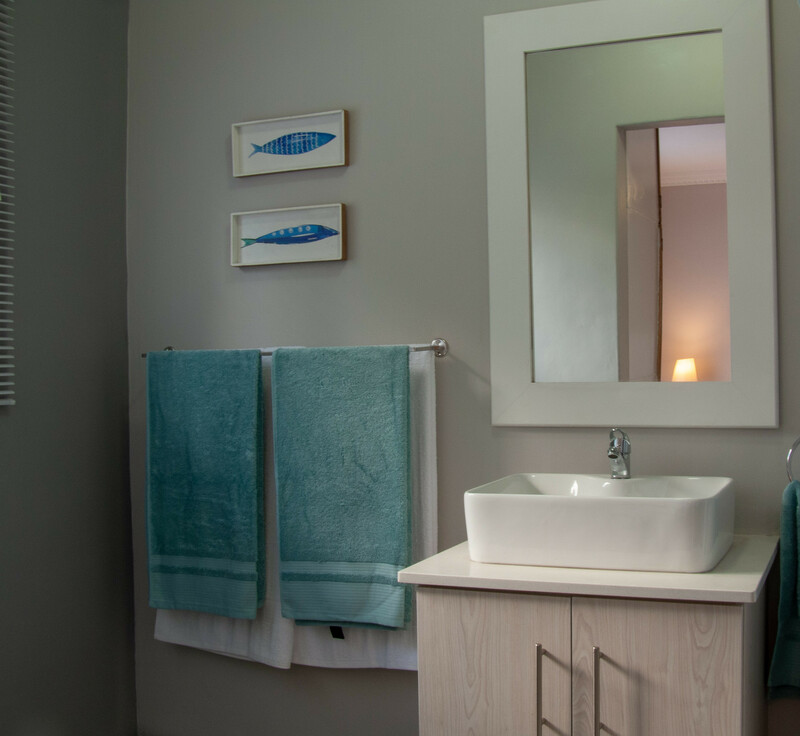 We strive to offer you the greenest accommodation in Pietermaritzburg, with a focus on environmentally cleaning and the reuse of resources, with everything from rain water to furniture being recycled or upcycled. 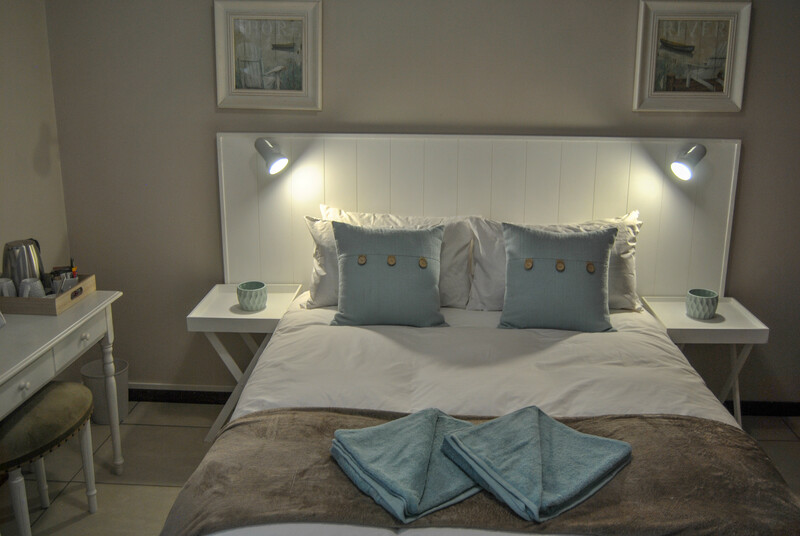 Hamilton Urban Farm and Guest House has four luxurious en-suite rooms on offer, a lovely outdoor swimming pool and a gourmet breakfast menu made with our own produce or locally sourced ingredients. 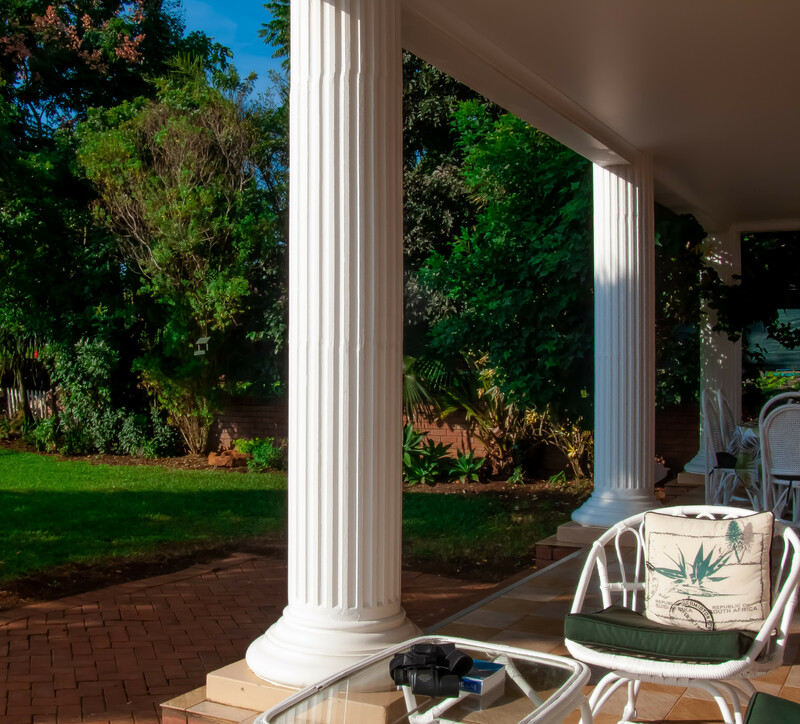 The property is close to all major sporting events, including the Comrades Marathon, Dusi Canoe Marathon and the Mandela Marathon. 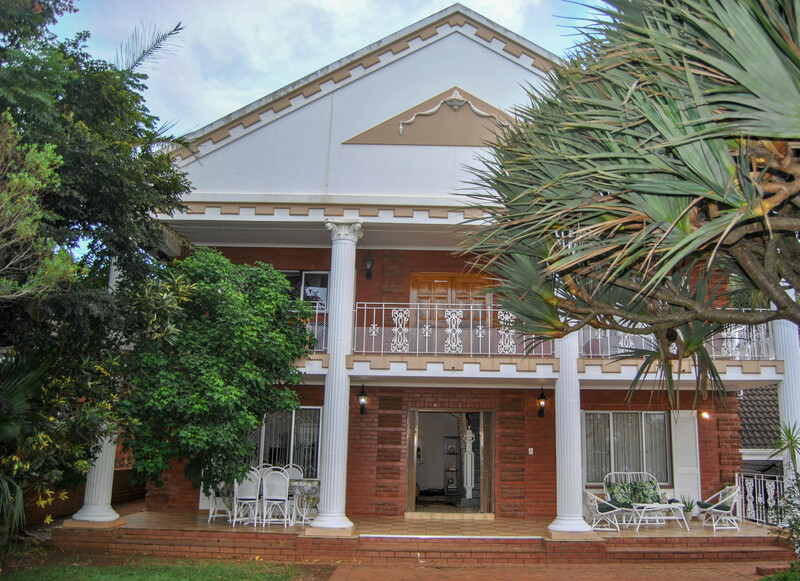 We are also situated close to the Pietermaritzburg airport, University of KwaZulu-Natal and well-known schools, including Maritzburg College, St. Charles and St. Johns. 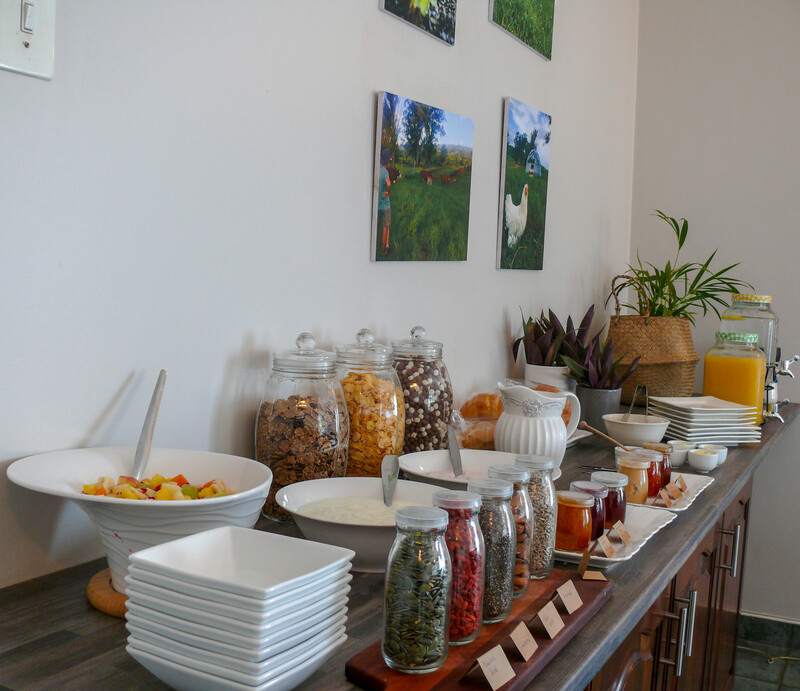 Hamilton Urban Farm offers you a luxurious stay in one of our four guestrooms. 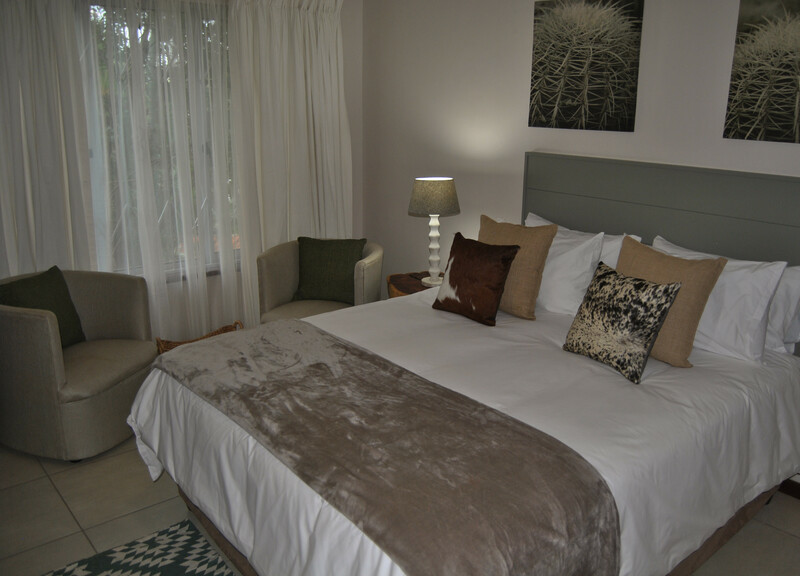 A maximum of two guests can be accommodated in each of the double rooms. 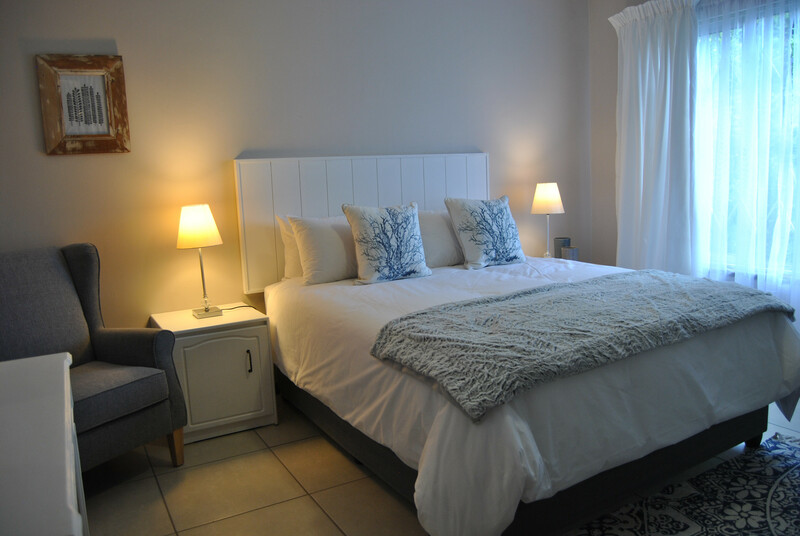 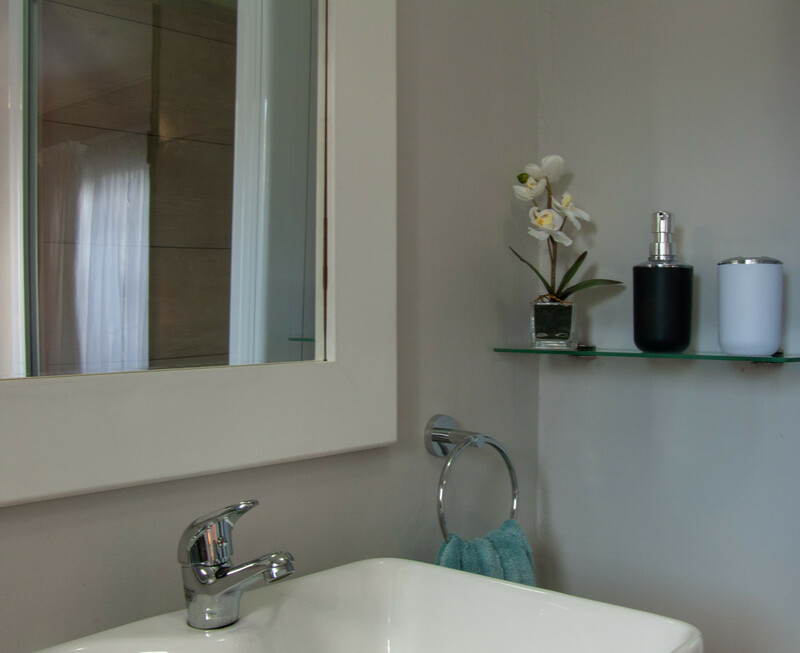 White-linen, en-suite bathrooms, satellite TV and complimentary tea and coffee means that your stay is guaranteed to be peaceful and comfortable. 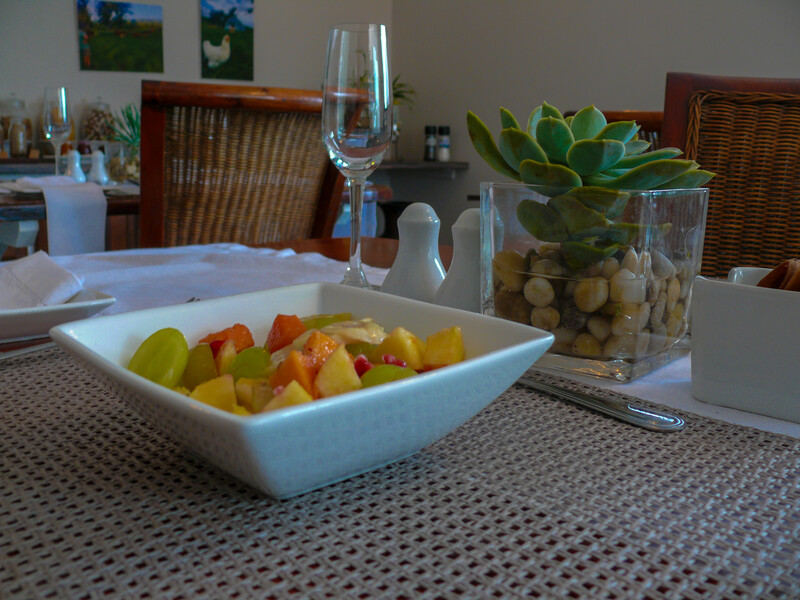 Each morning we offer you a scrumptious home-made breakfast made from our farm fresh produce or other locally sourced ingredients.